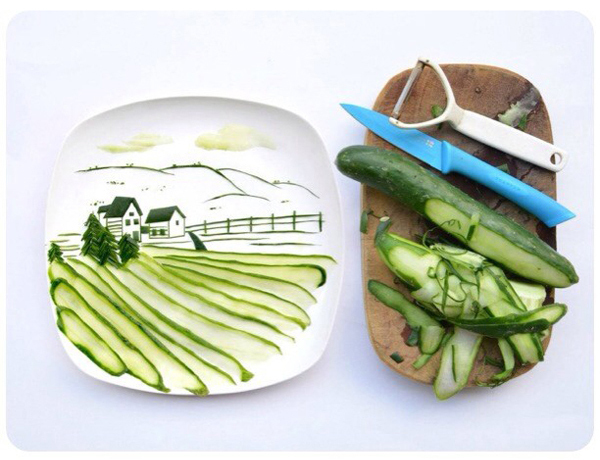 Yes darling, do play with your food. 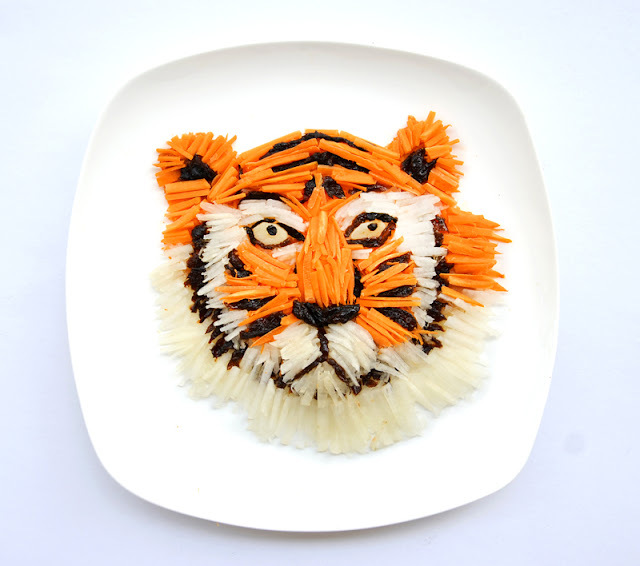 Hong Yi- also known as "RED" takes playing with your food to a whole new level. What if this happened every time we let a child play around with their dinner?! 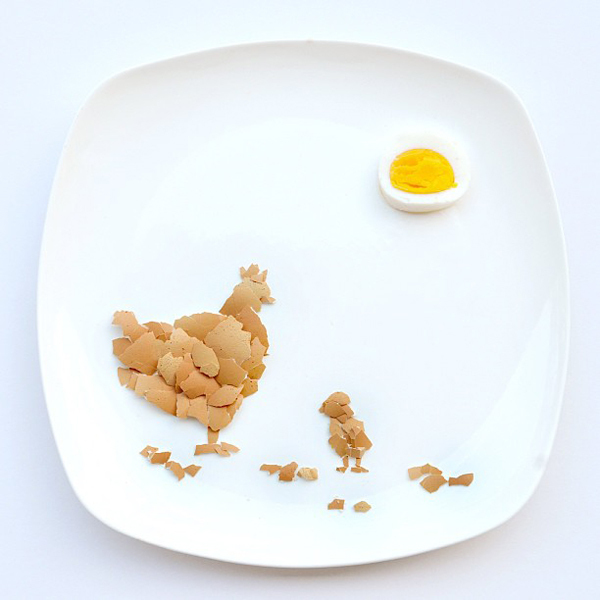 Red decided and vowed to creating an artwork a day, for the month of March using only food. I laughed out loud in amazement at the talent and brilliance of this women. Take a look here at my favourite works and take a look here for more of her talent from this project. AND a HUGE shout out to Anthology Magazine for sharing this beauty! Here is what I have been working on. My Radish. I feel like this belongs to little Peter Rabbit. This actually came about as I stumbled across this little art store//artist hub here in Toronto ARTiculations- they are getting local artists to do a drawing a day for a month and then exhibiting their work books. This has been a life saver to my creativity and has definitely REVIVED my passion and love for drawing. Ill show you more soon AND i dare you to challenge yourself to this. You may and will be pleasantly surprised.